Items can be dropped off at the Love INC office. Below are lists of accepted donations for each GAP ministry. Take a look at what we accept and feel free to bring by your generous gifts. Tax Receipts are available upon delivery. 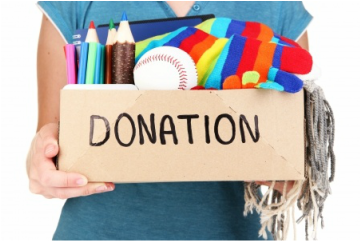 Please note: due to frequently changing ministry needs, we accept donations on a case-by-case basis. Before you make the trip, feel free to call our office to check if we are currently accepting your items. Our phone number is 541-757-8111. We DO NOT accept Adult Diapers/pull ups/chucks/wipes/etc.